EZ Living Interiors will open a new store in Navan Retail Park in the upcoming weeks, with fit out work scheduled early April. EZ Living will join the strong line up of retailers already in the park including TK Maxx, Smyths Toys, Homebase, Halford, Petmania and DID Electrical. The store will have a total floor area of 18,000 sq. ft and has successfully secured planning permission for a mezzanine level. EZ Living Interiors is known to their customers for good design and quality and will offer a vast range of high quality furniture. 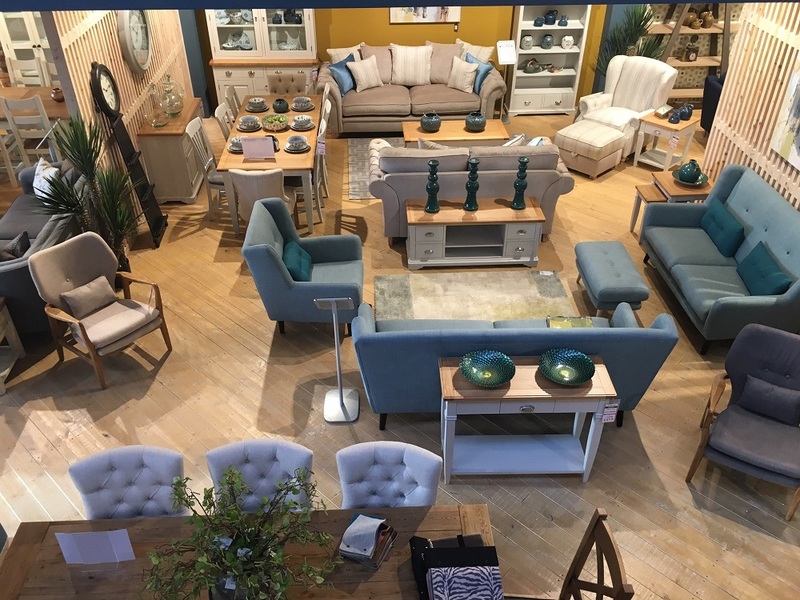 Now operating in Ireland for over 28 years, EZ Living Interiors have become front runners in the furniture market offering superb customer service, excellent quality and amazing value across Ireland with stores in Cork, Waterford, Naas, Dublin and more recently in the UK with the opening of their first flagship store in Belfast. This will be EZ Living’s first store in Navan and it will offer furniture and home accessories. Navan Retail Park has had success with several planning applications in recent times with a significant planning permission being approved for the development of a petrol filling station and associated food and beverage offer.